That day in Ecuador when I decided to stay back at Tanadayapa Lodge? Yeah, that day. I was feeling a little glum about the fact that I was struggling. So I just set up my tripod and camera and practiced taking photos of hummingbirds while Steve, Jose (our guide) and Bill (who was in our group) went to the lowlands of Northwest Ecuador. In the lodge it was just me who spoke no Spanish and the staff who spoke no English, so it was rather quiet. Yeah, I was just totally minding my business during lunch and this Collared Trogon shows up and gives me a good look over. 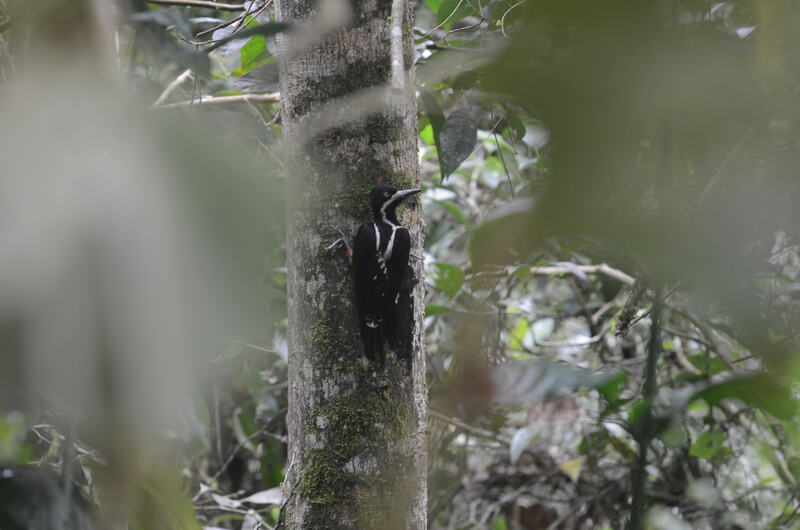 And then I stumbled upon this Powerful Woodpecker (female), which I might add, IS RARE! So, sometimes it’s okay to do your own thing and not be with the group because you just might end up being more awesome than you thought. 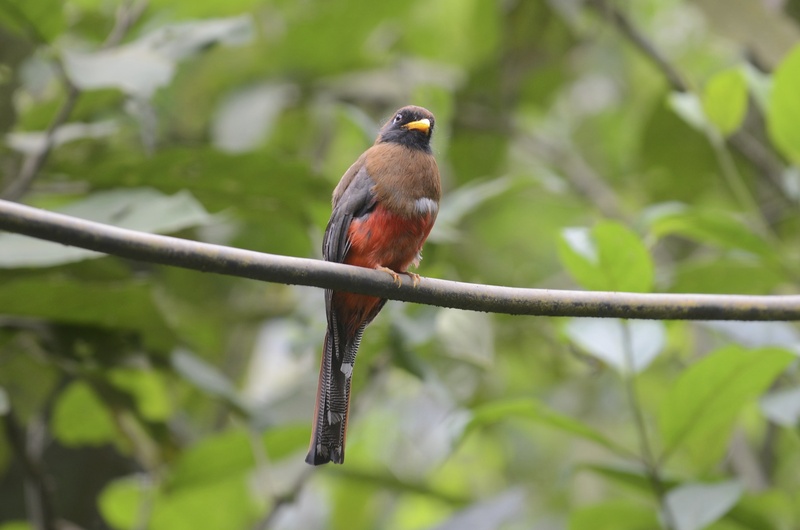 Great photo of the Trogon. You were rewarded. And the woodpecker looks akin to our Pileated, with the big beak and all, and they are always a sight to see, so this guy, being rare to boot,was so worth it, yes?